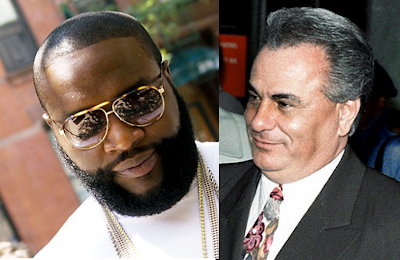 John Gotti's Grandson Says, "I Gotta Problem" with Rick Ross Naming His New Album "Teflon Don"
"He should have asked for permission. A standup, respectable guy would come and ask 'If I could use the nickname,'" Carmine Agnello (John Gotti's 24 year old grandson), who is trying to launch a music career under the name Carmine Gotti, said of Ross. "I think he's a great artist, but you can't just start calling yourself that to sell records ...He wants to go for that whole image, but hey, be yourself." 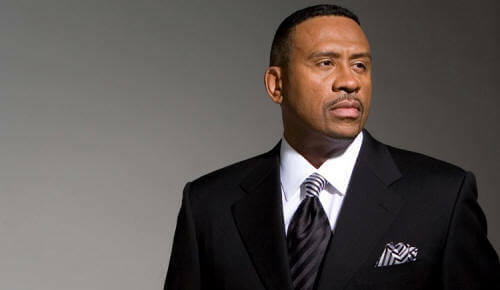 Then he took another swipe at the 34-year-old, whose real name is William Leonard Roberts. "Only in America can you go from being a corrections officer to calling yourself Teflon Don."